Helena loves Demetrius; but Demetrius loves Hermia; and Hermia only has eyes for Lysander. It’s a messy enough love triangle, but it gets a whole lot thornier when these mortal lovers spend a night lost in the forest under the magical influence of the fairy court. Confusion, betrayal, and a hilarity ensue—and that’s not even counting the bumbling troupe of amateur actors. 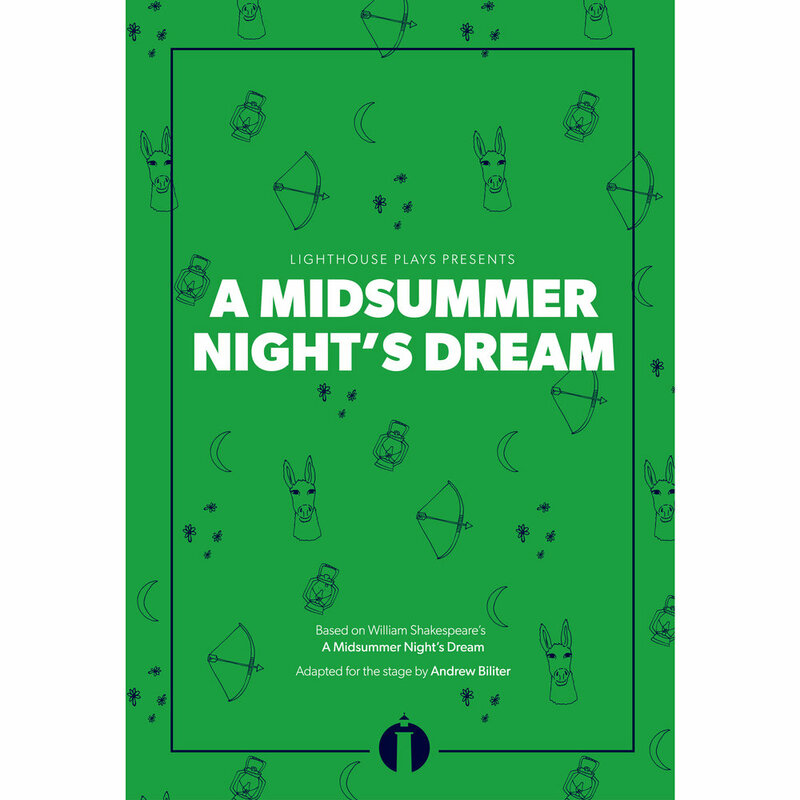 Enjoy the story of A Midsummer Night's Dream as never before in this skillful 70-minute adaptation. Playwright Andrew Biliter brings the language of Shakespeare into the present day while preserving the character, humor, and meter of the original text.